In fact, India was struggling with a lacklustre growth of 0.8 percent at the time. For the currency to be valued that high, as much as to a dollar, is next to impossible. 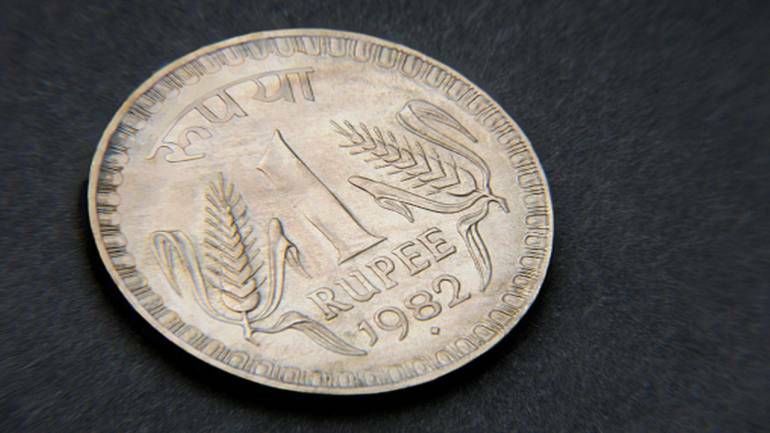 In 2013, social media went viral on a so-called 'fact' that on August 15, 1947, Re 1 was equal to USD 1. It was claimed the rupee's value has fallen drastically. However, there are no real data points to suggest its validity. Firstly, till 1966, the Indian currency was pegged to the British pound. This means that before the US dollar was taken as the standard global currency, India's currency used to be measured in terms of pounds rather than US dollar. The pound was then pegged to the dollar. According to a report, the British currency was devalued in 1949. The rupee was then devalued in 1966 and was pegged to the American currency. In 1966, USD 1 was equal to Rs 4.76 and after accounting the devaluation, Rs 7.50 = USD 1. This was because India faced its first major financial crisis depleting its foreign currency reserves leading to its own currency becoming unacceptable abroad. Unable to pay for its imports, the only option left for the country was to borrow abroad. Secondly, even if the Indian rupee was pegged to the USD in 1947 itself, India was not engaged in trade and had no external borrowings. Hence, it is impossible for the country's currency to be equal to USD 1. 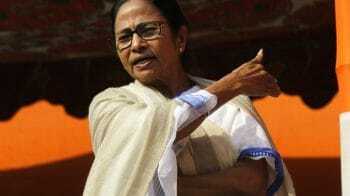 In fact, India was struggling with a lacklustre growth of 0.8 percent at the time. For the currency to be valued that high, as much as to a dollar, would not be possible. These are just a few indicators. If we look into other indicators, there will be more reasons to prove that this claim just can't be true.